The eyes look different though. Gotta give credit. 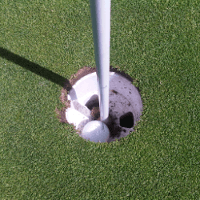 I would love to see that on a behind the club camera angle to win the Masters this April. I don’t mind the eyes. I’m not a huge fan of both sight lines. To me it would be best to only have one on the top line. Just my opinion. 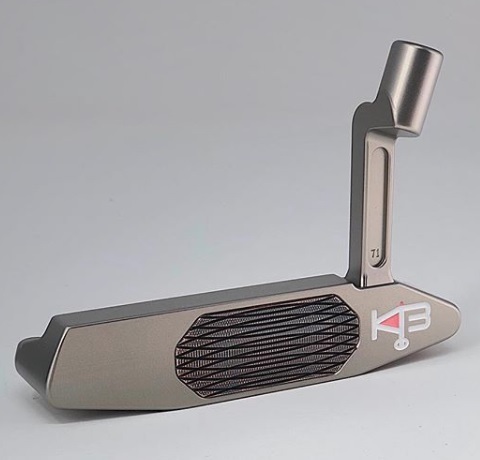 KB makes some of the smoothest putters on the market. 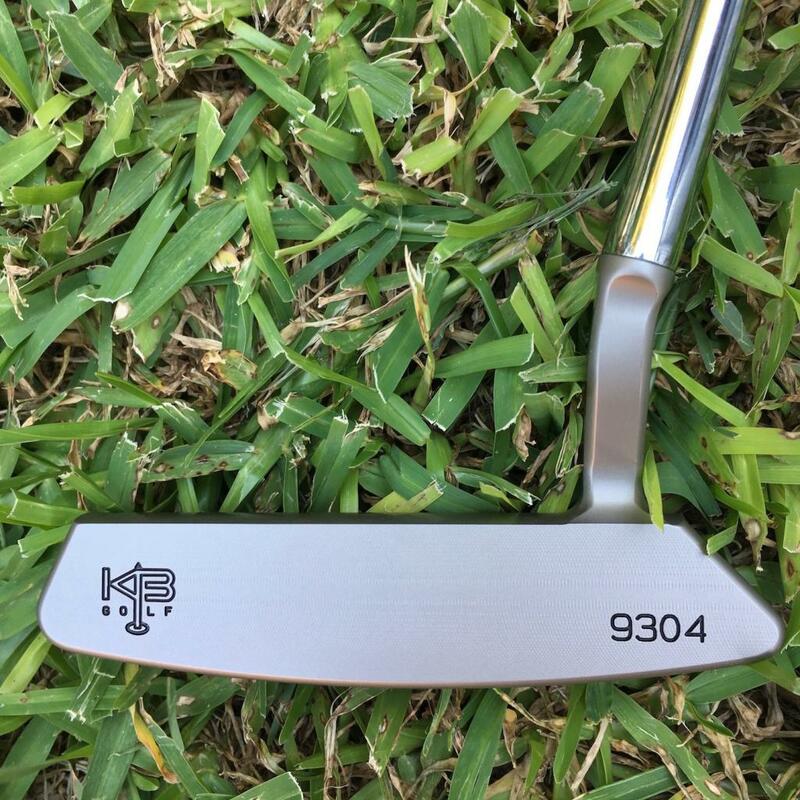 I've known Kevin through putters since the late 90s when I was a high schooler that worked all summer to get a 9304. 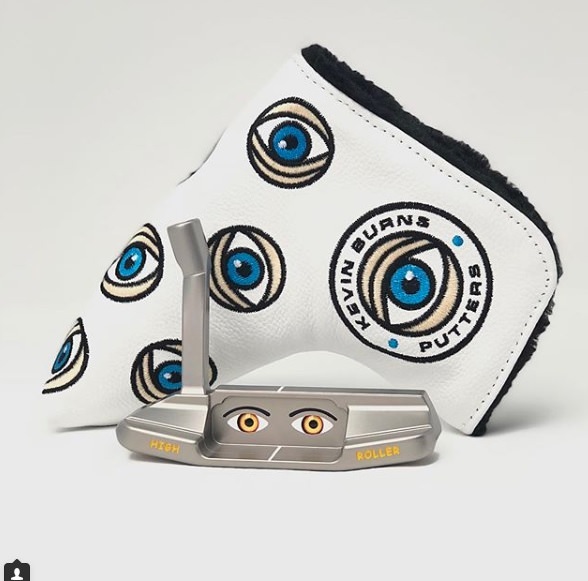 He has always made some of the best putters, if not the best putters in the world, but he has also been a very unique/odd character. He always marches to the beat of his own drum but he also accepts nothing but the best possible out of his products. The eye theme he seems to be going with fit the man to a tee if you have had much interaction with him. 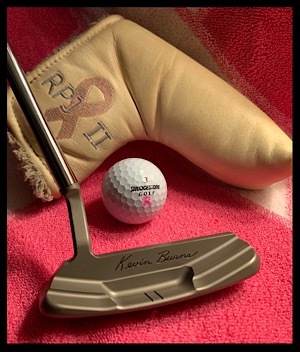 I will always cherish and never sell any of my KB putters. At least you can't see the eyes at address. I could play one. Good thought actually - one would hope so! Love my KB's, here are a few of them. 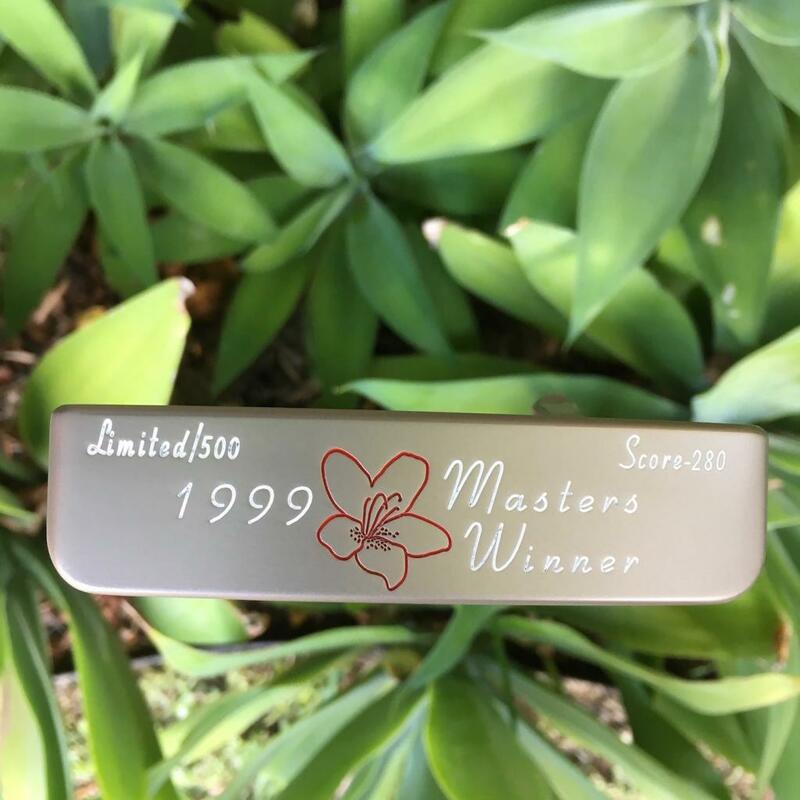 The 9304 is what Ole won the Masters with and this is the commemorative putter - beautiful sole work. Both this model and the 9303 have a copper insert - behind the face! You have to love and admire that kind of workmanship - I have tried to capture the 'hidden' insert in the photo of the 9303. The last is a pretty rare beast, the 9303 Long Neck model. It differs from the standard 9303 in that it is full stainless without the insert. I have not seen anything of his new designs, but these putters have beautiful lines and set up wonderfully at address. 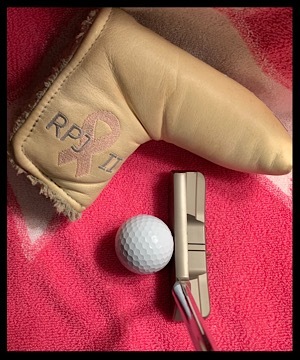 1) how many putters do you own????!!!! Firstly, to be honest, sometimes when I am in bed of a night I try to account them all in my head and normally get lost or fall asleep :-) I sort of like that because it reminds me of a line from one of my favourite books - 'The Leopard' by Giuseppe Tomasi de Lampedusa an Italian nobleman who wrote just the one book - a masterpiece. In the book somebody asks him how many rooms his villa has and he replies with words to the effect: "if a man actually knows how many rooms his villa has, he is not really wealthy" ha ha ha. I hasten to add that I do not have a 'villa' nor am I 'really wealthy'! I have spoken to Kevin a couple of times over the years. 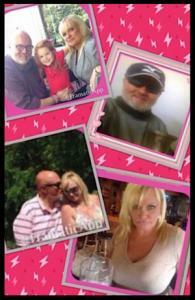 He will customize any of his designs to your liking. Stamping, no stamping, graphics, etc. He will even mill you a one piece putter (most of his putters today are two piece offerings). He does a lot on Instagram and responds in a timely manner to any inquiries. I've had a number of KB's over the years and am down to just two. 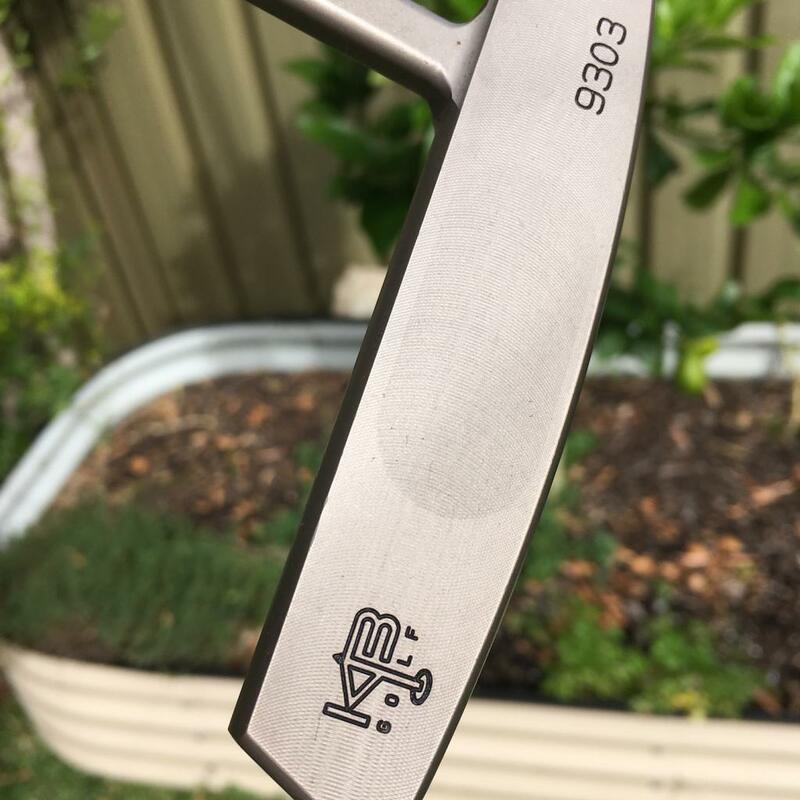 My 9306 is the best Anser style putter ever made IMO: one piece, all carbon with light milling and perfect stampings. 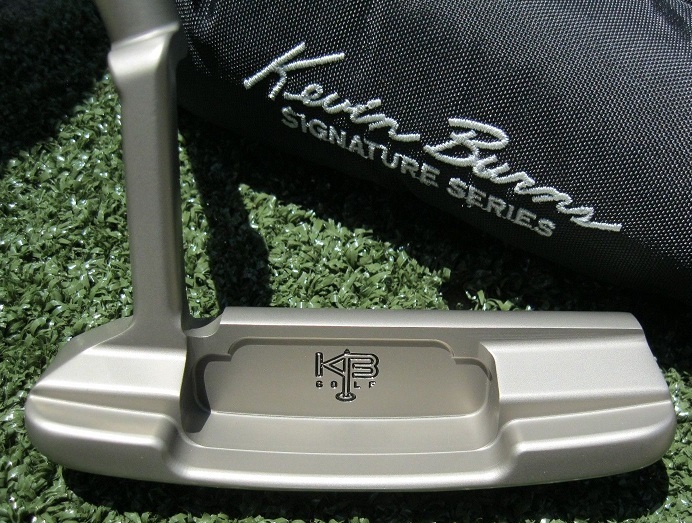 If that happens there will be a year long waiting list for Kevin Burns putters. 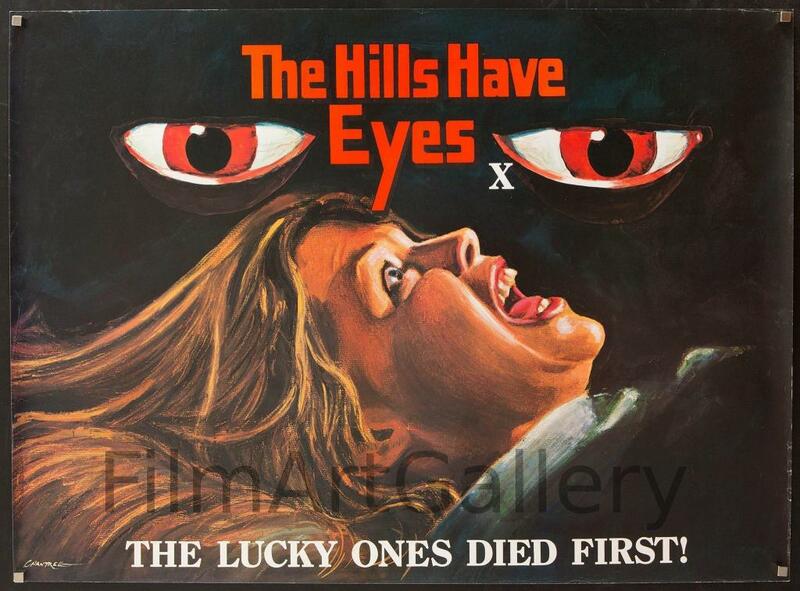 And some of the guys complaining here about the eyes will be on it. 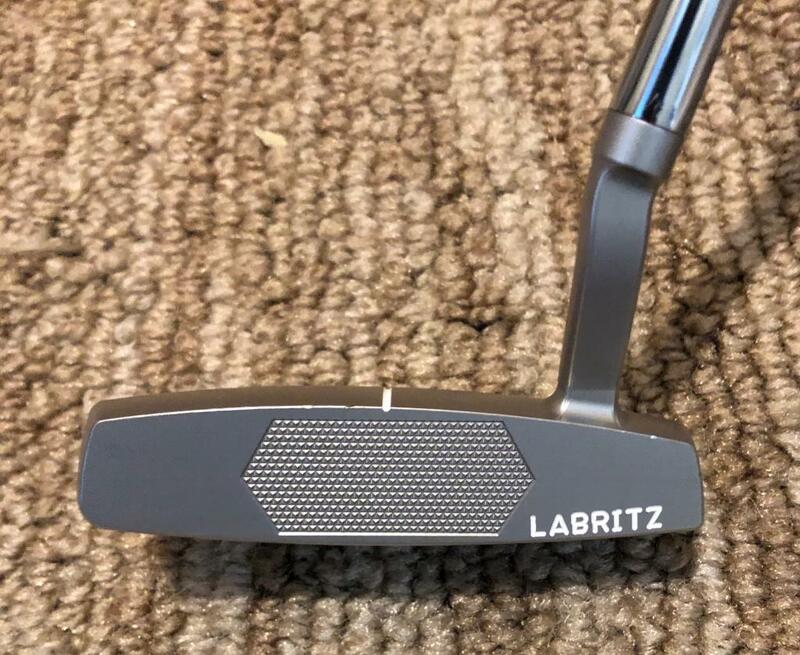 This putter is incredible. What does Kevin say is the difference between his one-piece and two-piece designs? Feel? Looks? Personal preference? 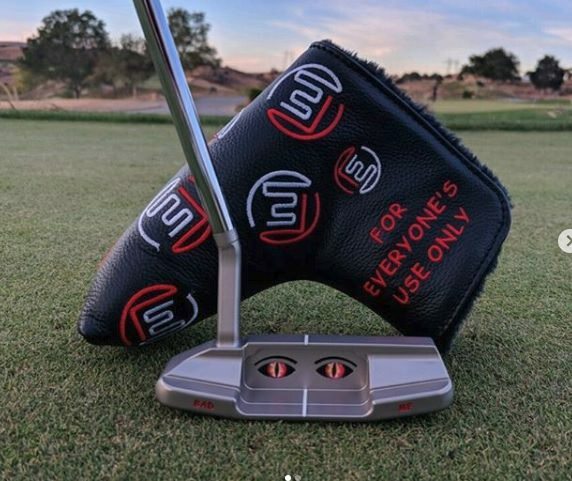 The eyes turn an otherwise stunning putter into something that looks like a novelty putter, but I would buy that headcover in a minute. 10 years ago, Kevin Burns developed a revolutionary new way to fit an individual using a two part connecting system. One part is a biometric fitting arm that has an adjustable golf shaft that moves up, down, back and forward. Attached to the arm is a LED computer screen with an image of a putter head and ball. When the customer is set the fitter will capture the exact head weight, lie angle and length information. On the second part of this system, an ordinary laptop computer. 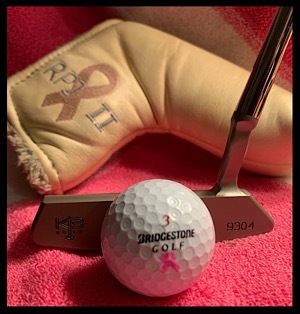 He claims there is no difference and it allows him to make a custom putter on the spot. ...maybe this idea will stick! Seems better than the eyes? That's the point I made earlier in the thread. He'll do any stamping you want. 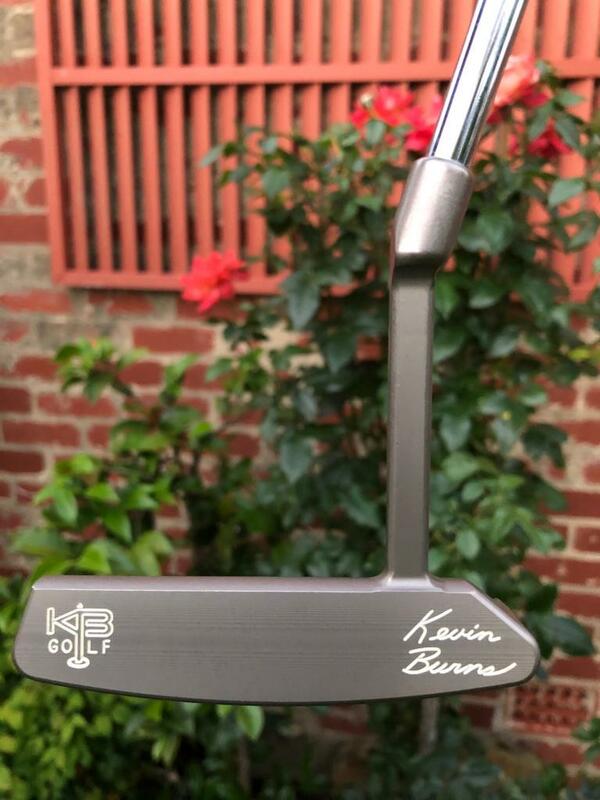 Nothing is mandatory except his name (signature, KB golf logo) somewhere on it. I do like the license plate idea. 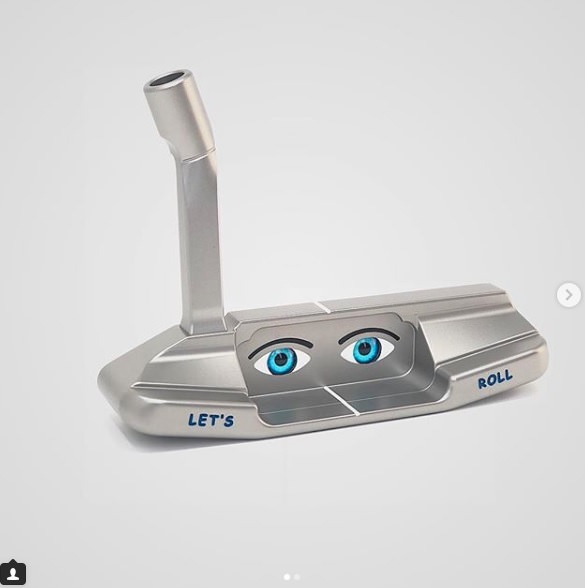 Seems like most of his recent putters (at least the ones on Instagram) have this vertical mill pattern on the face. Has the appearance of an insert but I'm assuming it's not. Apparently still no website. Incredible. 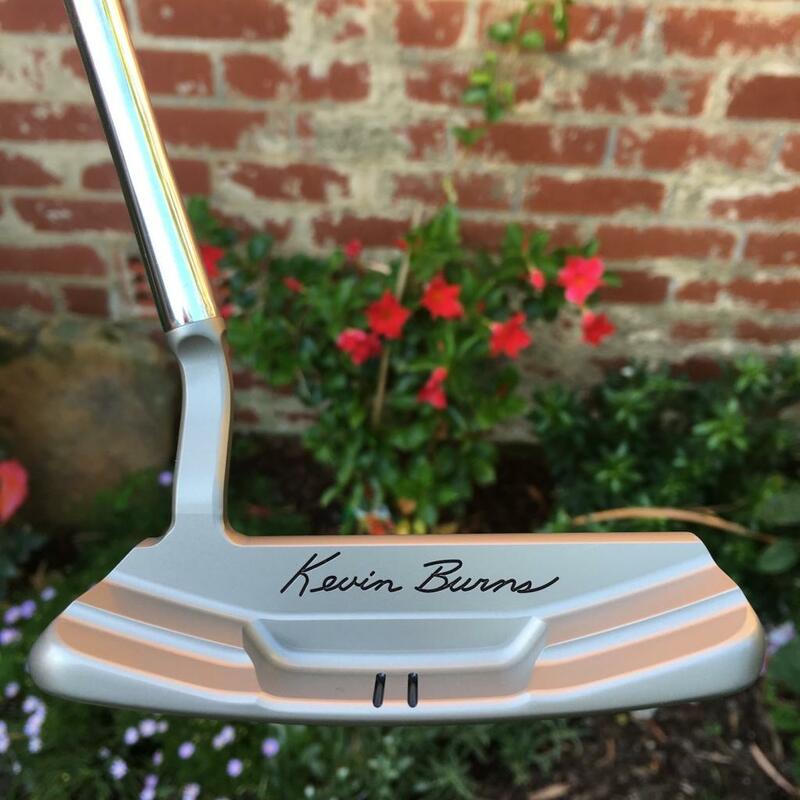 I've been following Kevin Burns since about 2008 and I'm amazed he's still making putters. I wonder if he made his money elsewhere and this is a hobby? 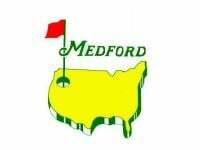 He seems talented in designing putters but not so much in terms of business sense. It seems he pops up for an interview every few years talking about his next big project but nothing really pans out. I've been following him even longer and I agree. Revisiting this thread - just picked up a KB 9303LN midslant. Non-insert version. 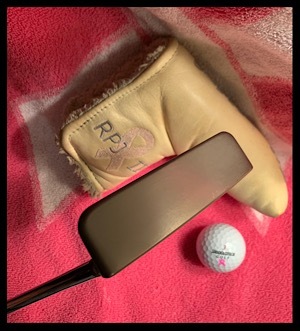 Rolls pretty good, a real gamer - contemplating getting it refinished and reshafted with a ust frequency putter shaft. 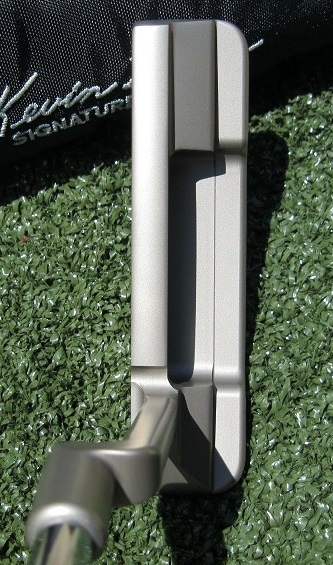 With his new two-piece designs you can see the lie angle printed on the neck of the putter. I have noticed nearly all of them (on Instagram) are in the range of 72-74. Interesting. Does he just tend to fit people into more upright putters? I came across his IG page earlier this year and really like his work. I plan to get one eventually just not sure which style. The no website doesn't help and sometimes limited pics on his IG make it hard too. 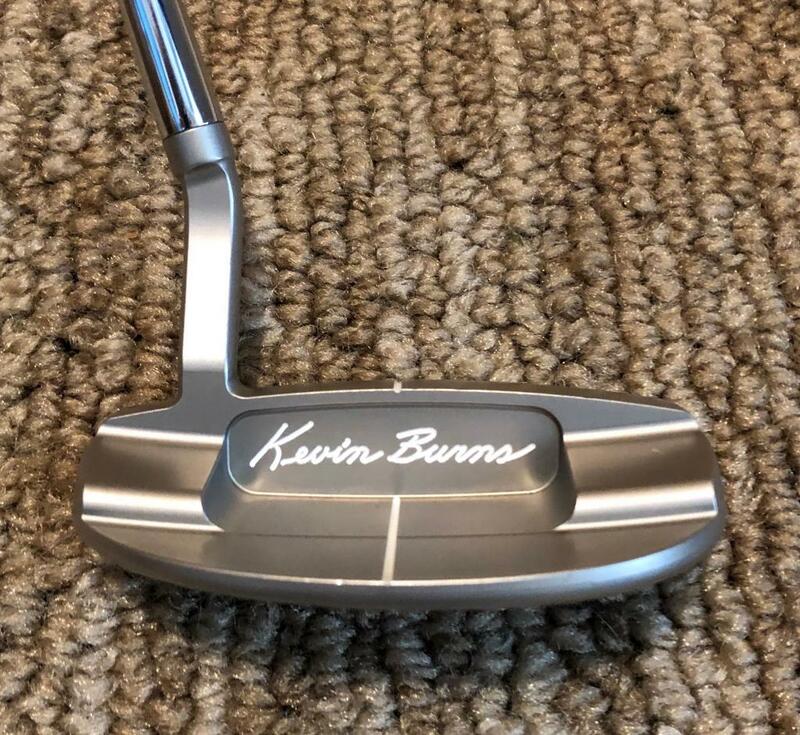 Maybe next year or the year after will be the time when I get a KB putter, just have to narrow it down and maybe have a back and forth with Kevin over what I want. I messaged him a few weeks ago. He says he's been designing and filling orders which has led to delays. He has one more model to perfect, then he can take pics for the new site. Said he hoped to wrap that up by the end of January. It will still be a while. Just to update the thread, apparently this is a copper insert. 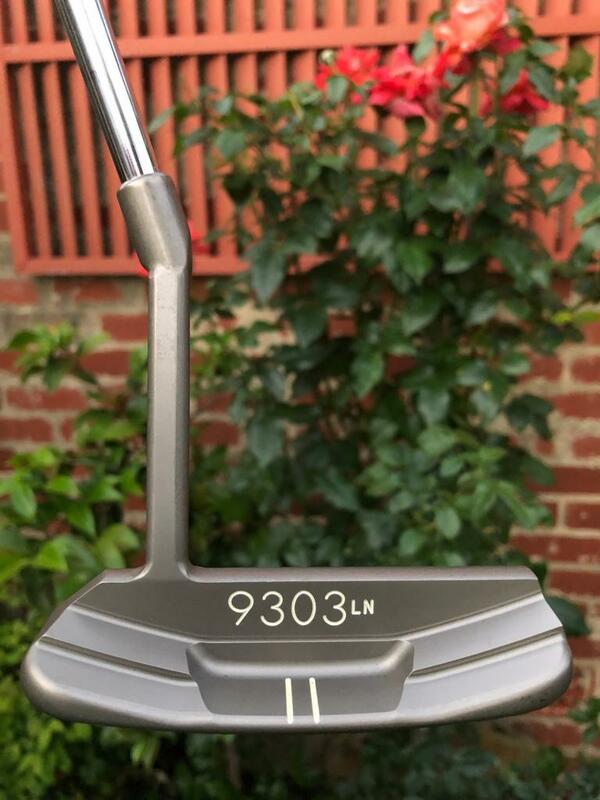 I will probably order a new putter eventually, but agree that it would be nice to look at the website just to see all the heads, necks, and different options listed. It's hard to order something custom when you aren't completely sure about all the available options. 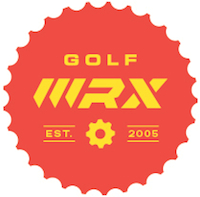 Great putters, not a great business model.